Read more in the Daily Cardinal article. 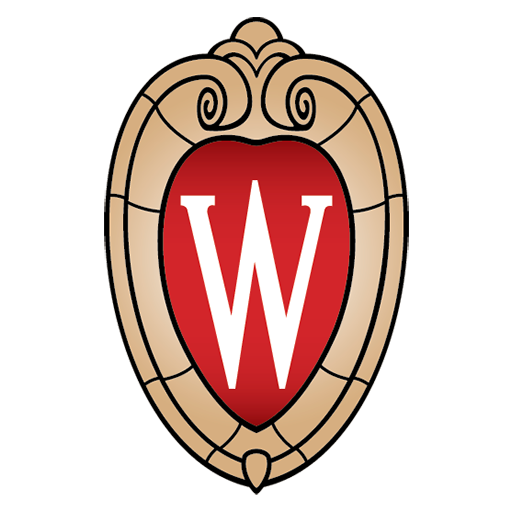 UW-Madison students may soon see an email from the University of Kentucky in their inboxes. Multi College Bystander Education Efficacy is a national survey aimed at ensuring the most effective training is provided to students to reduce the risk of violence and maintain student well-being. Conducted by the University of Kentucky — the creators of the Green Dot bystander intervention program used by UW-Madison — the survey will help universities better understand which programs are most successful in “shifting student attitudes about sexual violence and increasing the skills and motivation to intervene as active bystanders,” according to University Health Services Violence Prevention Manager Sam Johnson. Johnson said the violence prevention — and specifically bystander intervention science — is a relatively new field. She said UW-Madison will benefit from these results. “This survey is unique in that it will help us understand not only how well interventions like Green Dot work, but how does it work compared to other programs,” Johnson said.